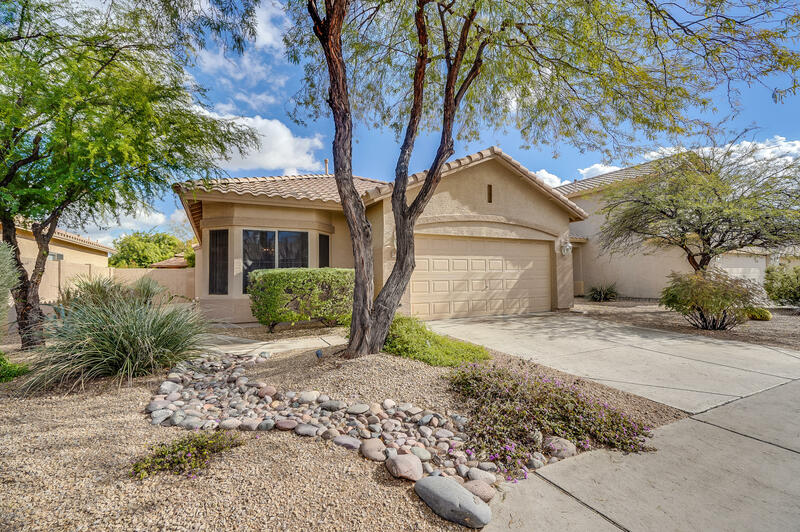 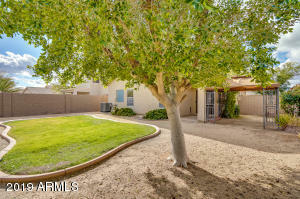 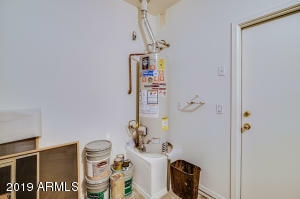 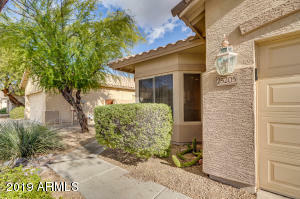 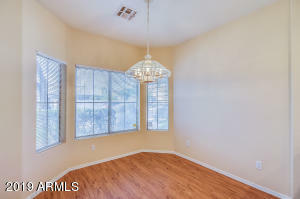 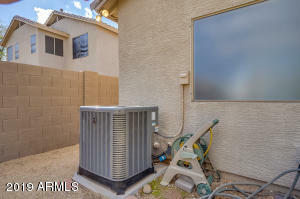 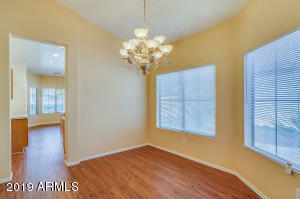 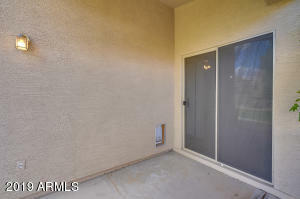 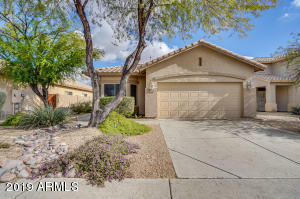 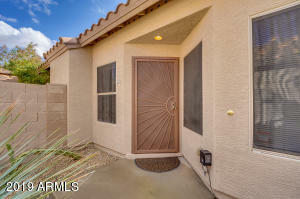 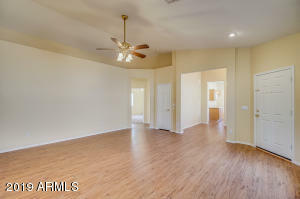 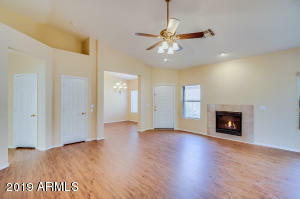 Immaculate and Move in Ready 3 Bedroom 2 Bath Stetson Hills stunner with mature landscape, superior curb appeal, and spacious split floor plan. 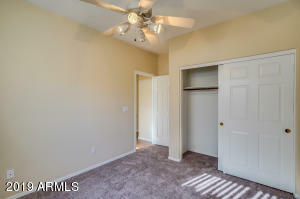 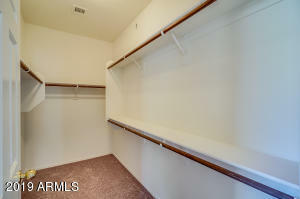 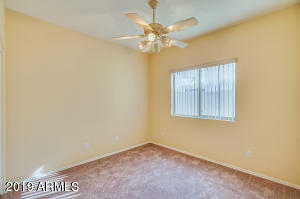 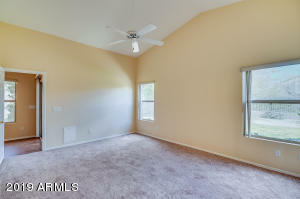 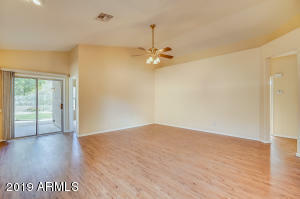 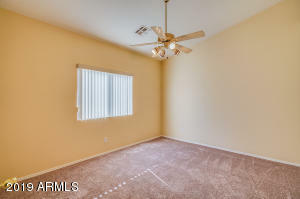 There is nothing for you to do here except unpack - New LVP flooring throughout with new carpeting in the bedrooms. 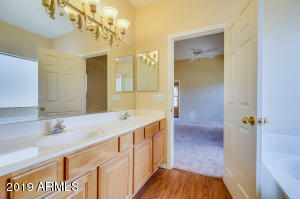 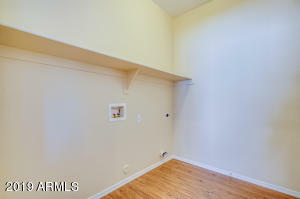 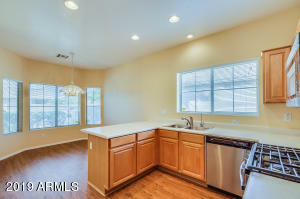 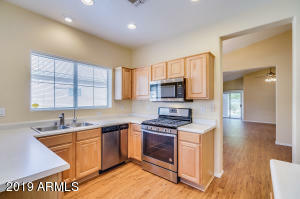 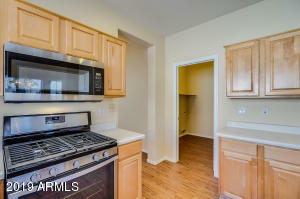 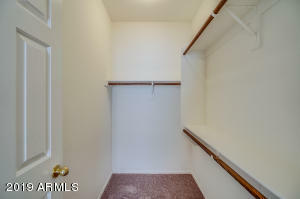 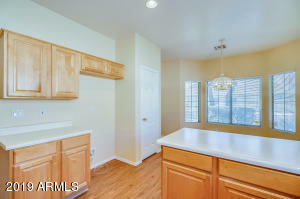 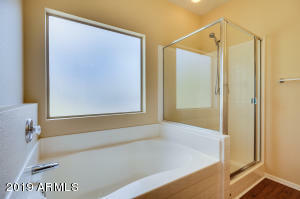 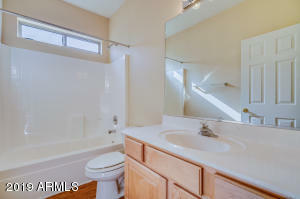 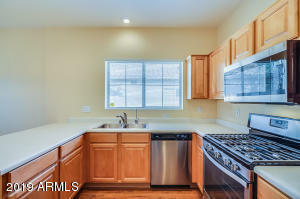 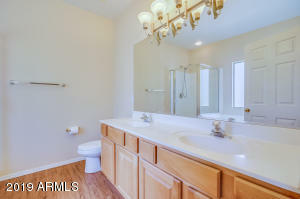 Kitchen is remodeled in stainless with a convenient island and breakfast room. 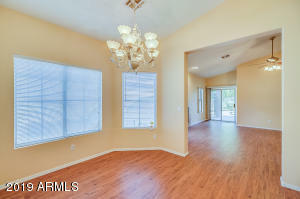 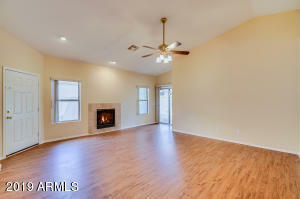 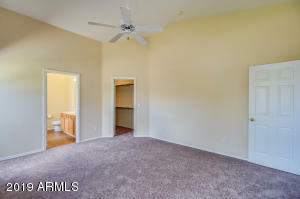 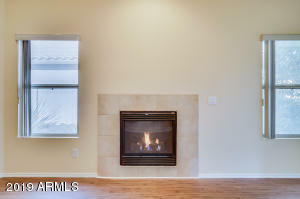 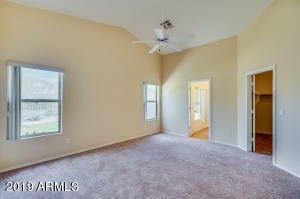 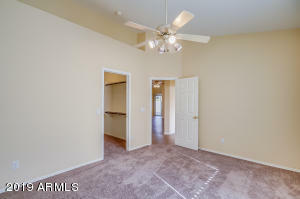 Living room sports vaulted ceilings and a gas fireplace to set the mood. 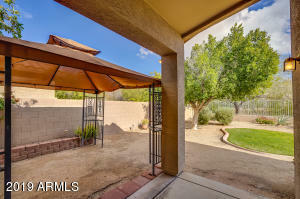 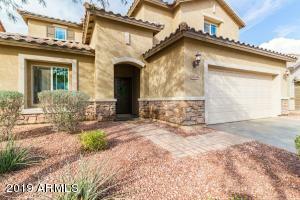 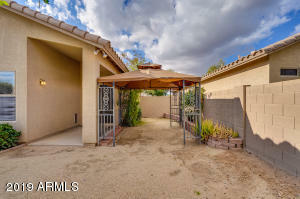 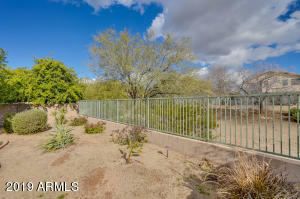 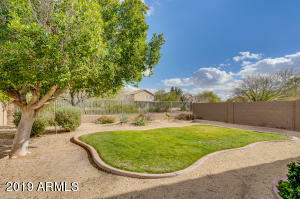 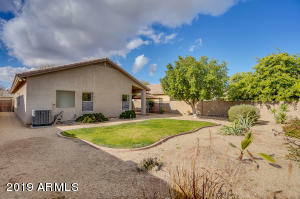 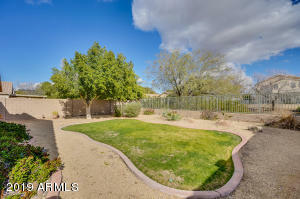 Beautifully landscaped front and back with view fencing in the backyard. 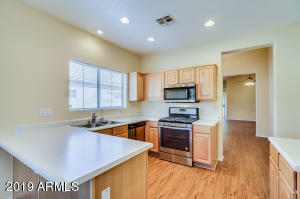 So many extras - 2016 AC, 2017 Water Heater, recent exterior and interior paint. 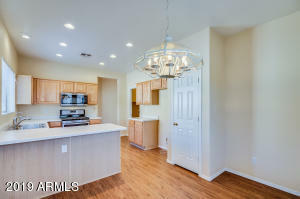 Come explore this highly desirable community and get started living the Stetson Hills lifestyle in this completely move in ready home - Hurry before it's gone! 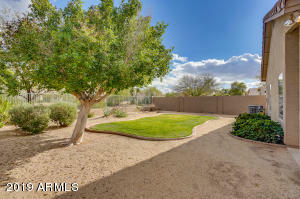 North on 39th Dr, west on Buckskin, north on 40th Ave, west on Buckskin, north on 40th Lane to home on right.